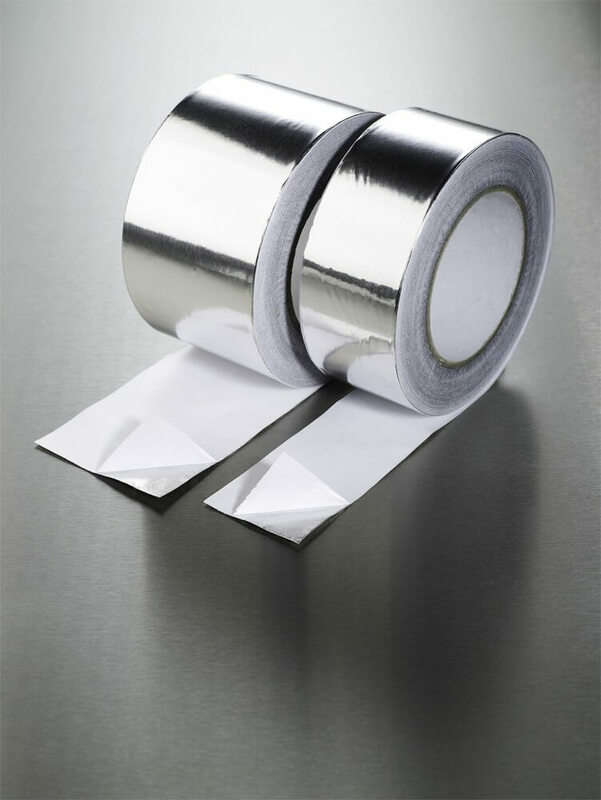 This Aluminium Foil Tape is a bright, soft temper aluminium foil, with a pressure sensitive emulsion acrylic adhesive. The foil is treated on one side with silicone for easy release on unwind. 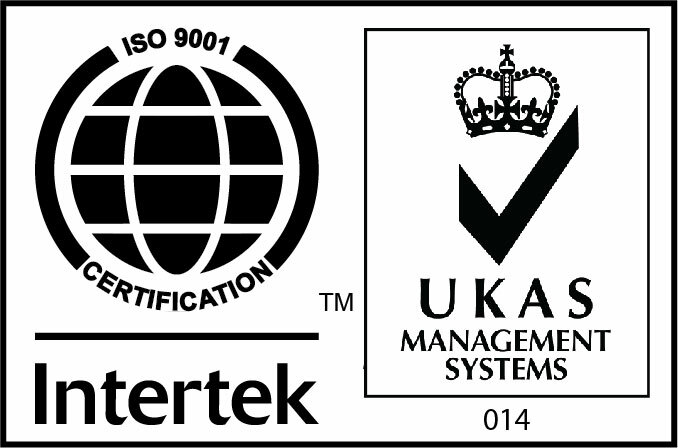 Suitable for protection and moisture vapour sealing on mirror backs, edge sealing of double glazed units and heat deflection behind radiators.